If you are sticking to your New Years resolution and limiting your snacking habits GREAT JOB! 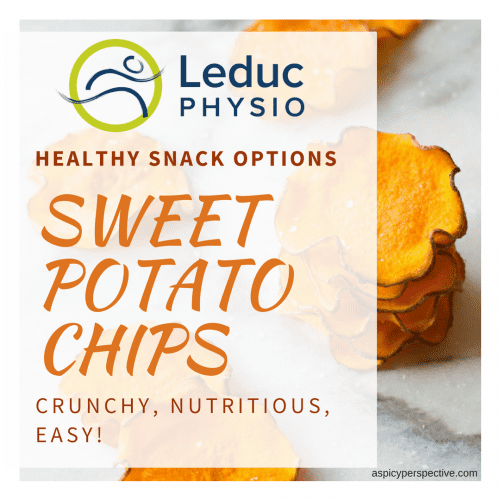 Perhaps snacking is one of the more difficult areas for you to change. 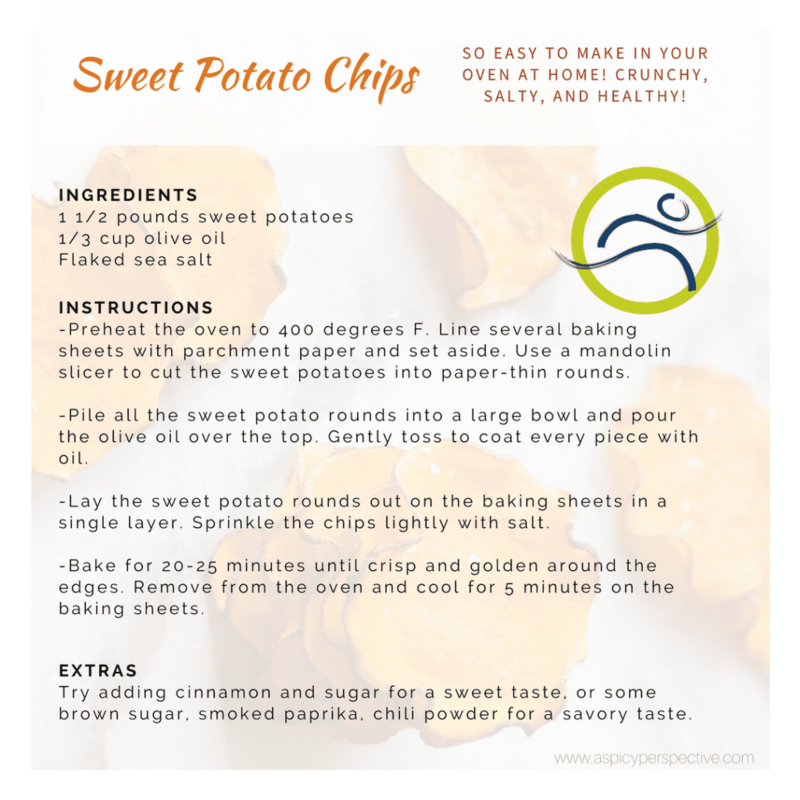 Follow this recipe for simple, healthy, baked sweet potato chips to satisfy your crunch cravings! Keep an eye on Leduc Physio‘s social media feeds, YouTube channel, and our newsletter for more ways to live well. Want to know the pro’s “secret” recovery weapon? Happy Feet Without Blowing The Bank ! Full Body Strength Programs are starting soon !